PasarBella. 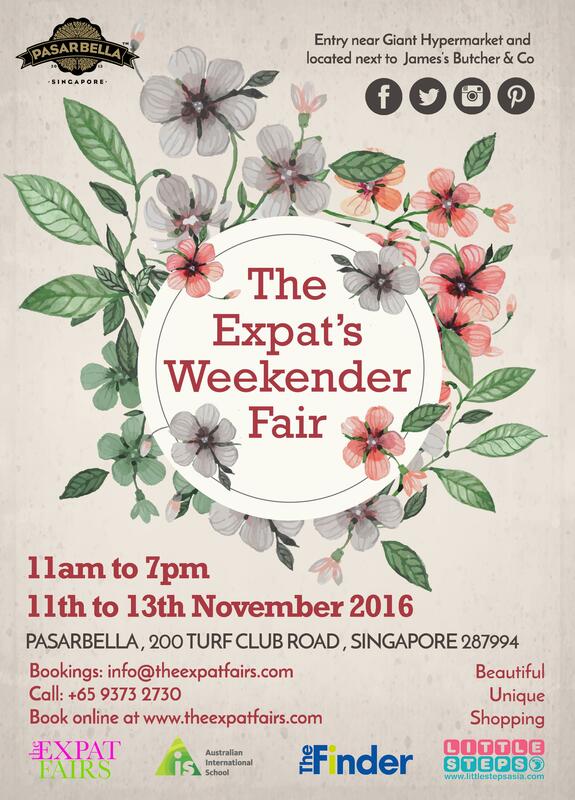 The Expat Fairs November 2016. With quality handmade arts and crafts and limited edition goods by some of the best vendors in town, The Expat Fairs showcases exclusive and boutique shopping experiences. Handpicked vendors ensure there are a wide variety of products at every expat fair with categories ranging from art, design, jewellery, fashion, accessories and children’s toys, clothes and much more. Most of our retailers do not have a shop front, so this is a genuine chance to shop with exclusive and unique brands and products. You are sure to find great gifts for loved ones, or sweet treats to pamper yourself. Come and grab a coffee and wander through the market as we make a pop up home at PasarBella. After your shopping, sit and relax with a drink and something to eat and enjoy the entertainment while the children play.